The Stables@Homesford Cottage - Book the The Stables@Homesford Cottage online. 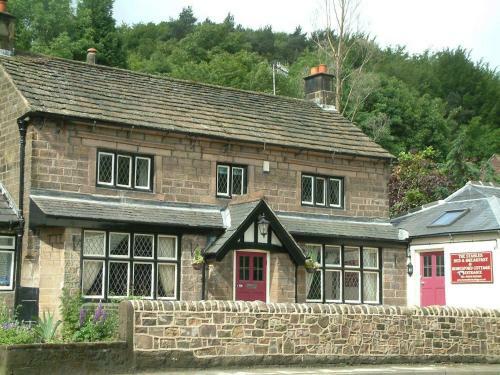 The Homesford Cottage is situated in the heart of Derbyshire, within the Derwent Valley, a World Heritage Site. It rests on the A6 and is just a 2-minute walk away from Comford Canal.